We surveyed our Faze readers and more than half of you don’t wash your face before going to bed every night. 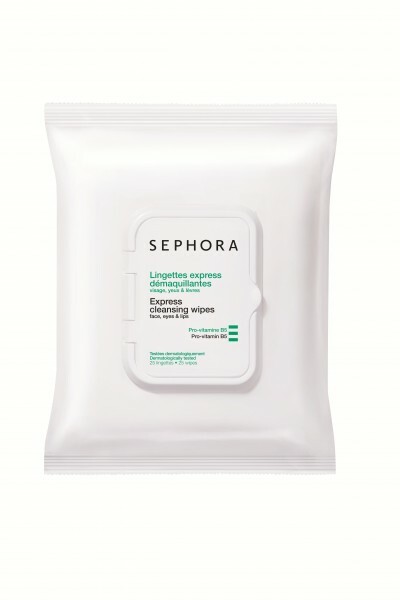 Another survey showed that a third of women don’t wash their makeup off before going to bed for at least two nights a week—that’s two nights too many. 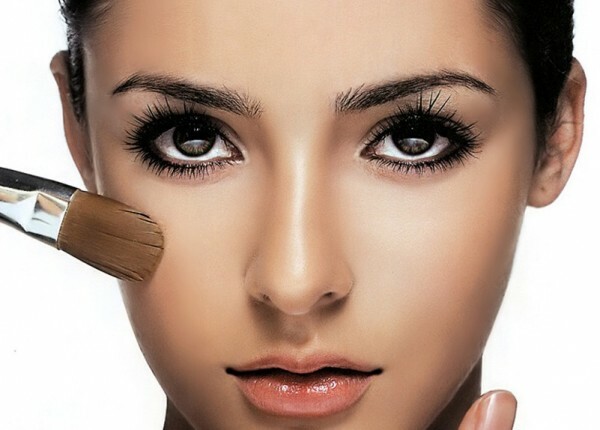 When makeup is left on your skin for too long, it can enlarge your pores. Another negative to consider is if you skip your nightly routine of cleansing and moisturizing, inflammation can occur which can generate free radicals and lead to breaking down your collagen even faster (which is horrible because we love collagen! Collagen keeps your skin firm.) 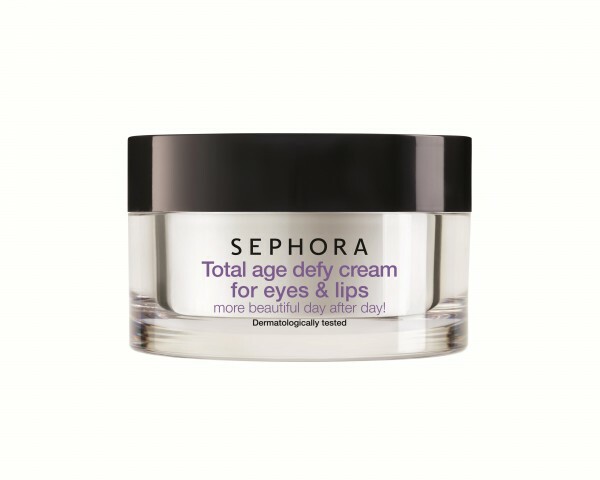 All of this adds up to one thing: faster aging skin. Here are four key areas on your face that are effected when you don’t wash up before bedtime. Eyes: When you sleep with mascara or eyeliner on, it can get in your eyes causing irritation. Plus, mascara can flake off roughly, taking your eyelashes off with it. Leftover eyeshadow can clog the little oil glands and hair follicles on your eyelids which will cause infections and eye styes. T-Zone: When oil mixes with your makeup in your T-Zone, it can cause clogged pores or worse—bacterial infections! Ew! Mouth: Waxes in many lip products can lead to clogged pores in the skin around your mouth, which could turn into small blackheads. Not to mention that if you sleep with lipstick on, you’re basically eating it all night long. Nose: Makeup holds onto direct oil and dead skin cells, which can clog your pores causing blackheads and pimples to surface everywhere, but especially along the sides of your nose. So how do we fix our lazy bedtime routines? 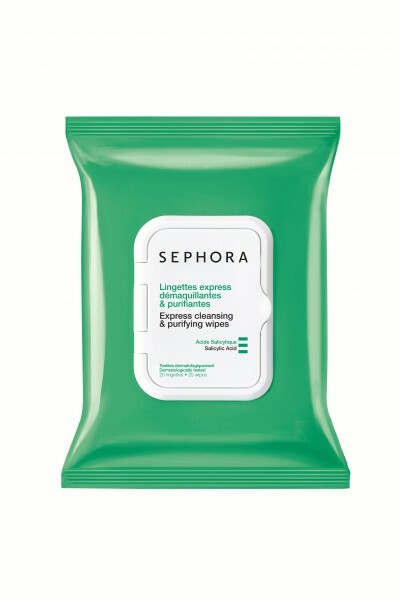 Cleansing wipes! 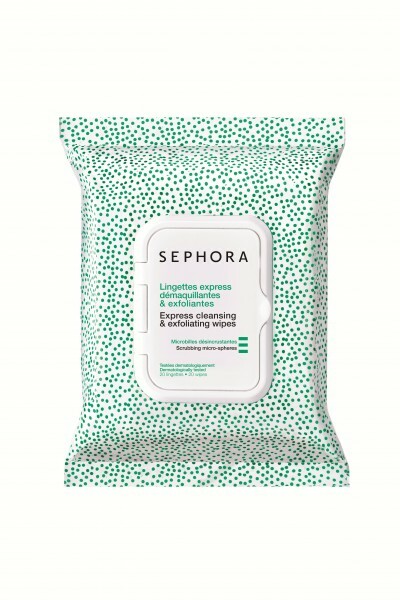 Check out the Sephora Collection Express Cleansing & Exfoliating Wipes ($11), Express Cleansing & Expoliating Wipes ($11) and Eye Makeup Remover Wipes ($11). 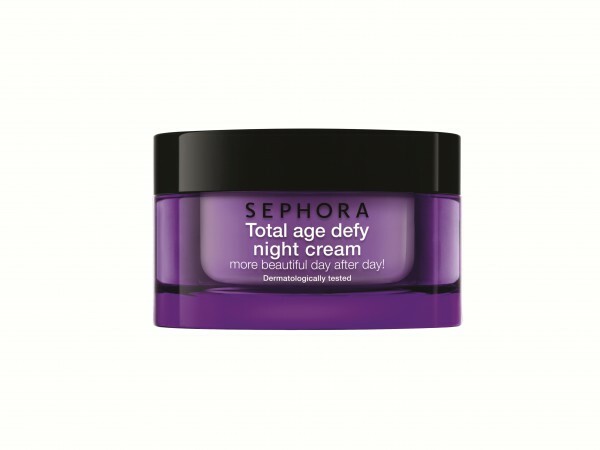 If you think you’ve already done some damage by sleeping with makeup on, check the Sephora Collection Total Age Defy Cream for Eyes & Lips ($32) and the Sephora Collection Age Defy Night Moisture Cream ($42).